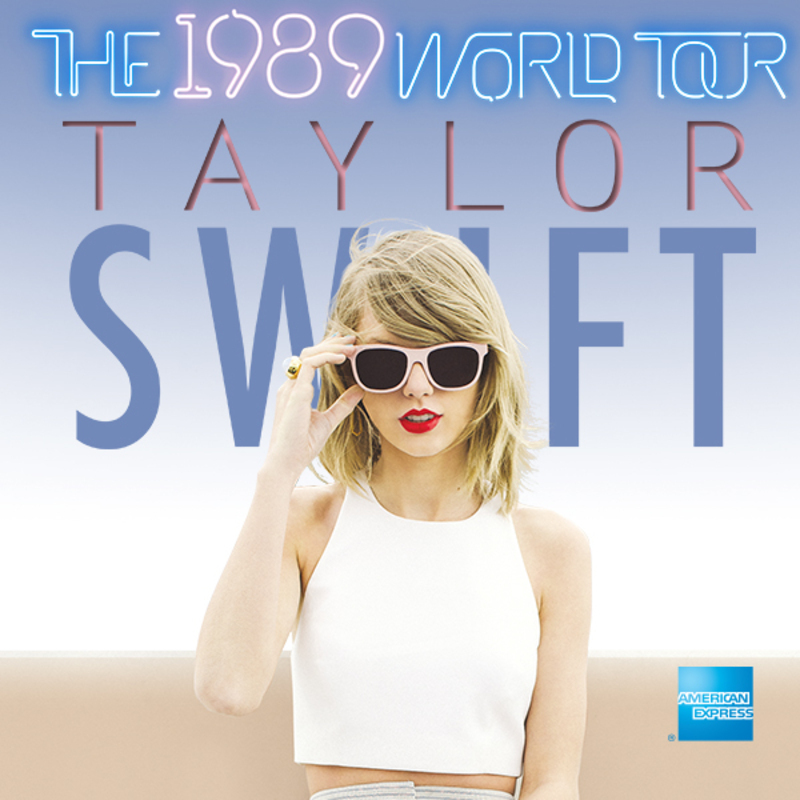 Taylor Swift Announces World Tour! - Playing London Hyde Park June 2015! In a surprise announcement, Taylor has just revealed she will be heading across the globe next year in support of her new album "1989" it kick starts off in the USA before travelling to Europe in the summer where she will play arenas in Glasgow and Manchester before headlining BST Hyde Park (past headliners include Rolling Stones & Arcade Fire) before returning to the USA and eventually Australia in December. Vance Joy is confirmed as the American dates support act. List of confirmed dates are as follow... Presale begins tomorrow.